Being a client focused organization, we are engaged in providing patrons with best grade Pump Seal Series. We manufacture these pump seals in close coordination with patrons so as to fulfill their requirements. 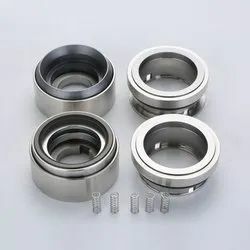 Along with this, we make use premium quality raw material in the manufacturing process of these pump seals so as to ensure their synchronization with the established quality standards. We are widely recognized as one of the prestigious organizations engaged in providing Submersible Pump Seal. 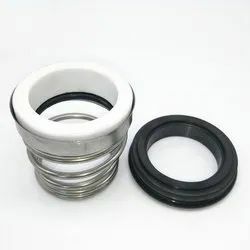 Offered pump seals are able to stand tall on the expectations of patrons as these are manufactured by making use of the premium quality raw material and modern machinery. 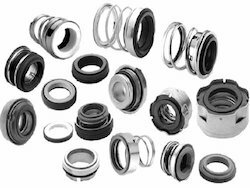 Backed by an experienced workforce, we are able to come up with Standard Water Pump Seal, which is in-line with the universally accepted quality standards of the industry. With an aim to ensure the same, we make use of optimum quality raw material in manufacturing process of these pump seals. 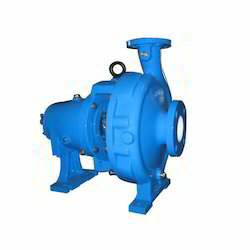 We are well-reputed as one of the Multiple Pump Seal Series. Secondary Sealing Member. Various Face Materials & Elastomers can be offered for wide service Application. 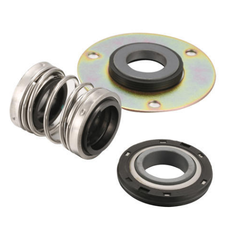 This Seal can also be used for Corrosive Services as the Metallic Components. 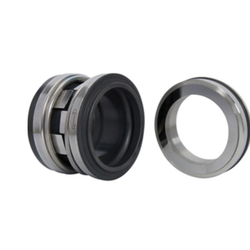 The Water Pump Seals are made of best quality raw material with technologically advanced instruments and machines. The seal can be varied as per requirement. Water Pump Seals is highly reliable and has long functional life. 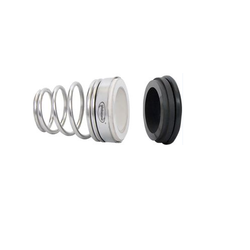 Leveraging on the support of our sound infrastructure, we are able to manufacture, export and wholesale a broad array of Conical Spring Seal. We manufacture these pump seals by making use of the premium quality raw material, sourced from the most authentic vendors of the industry. 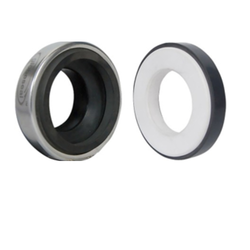 With an aim to stand tall on the expectations of patrons, we are engaged in providing General Purpose Water Pump Seal. The demand of offered series is increasing as these are manufactured by making use of the best grade material while keeping in mind the established quality standards of the industry. Looking for Water Pump Seals ?